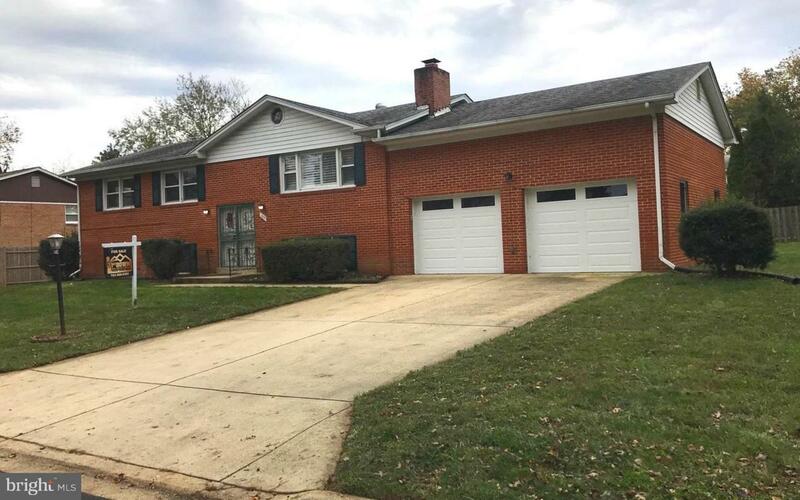 303 Dias Drive, FORT WASHINGTON, MD 20744 (#MDPG101440) :: Eng Garcia Grant & Co.
*BACK ON MARKET 4/11/19* Beautiful Warm & Cozy Home with a huge flat lot and plenty of parking spaces. 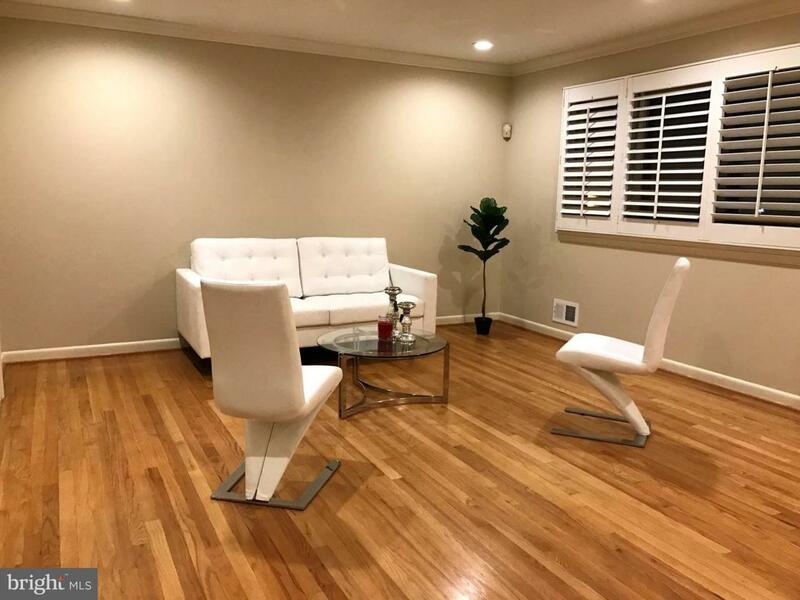 Features: 5 Bedrooms & 3 Full Baths, 2 car garage, Freshly painted, Renovations / Upgrades through out, Wet bar, Intercom System, Hardwood floors, Crown molding, Granite, Ceramic tiles, and more. **FREE 1 YR HOME WARRANTY** Ready for you to move in time for the Holidays....Hurry before it's gone!!! Listing courtesy of 1ST DOWN REAL ESTATE GROUP LLC.